We are providing Eccentric Reducer to our clients. 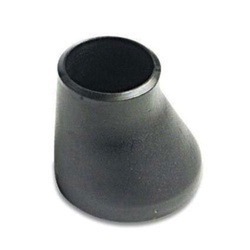 We supply a wide assortment of Eccentric Reducer that is used in various piping, construction and engineering works. 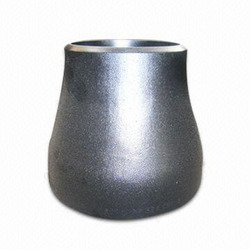 These reducers support standard socket welding fittings which helps in making combination of pipeline reduction in an easier manner. Made from superior quality of material, our range of these Reducers is available at an affordable prices. Packing: Stainless Steel Eccentric Reducer are marked with Grade, Lot No, Size, Degree, and our trademark.Products are packaged to ensure that there is no damage during transit. In the case of exports, the standard export packaging is done in wooden cases. Carbon Steel Concentric Reducer / Carbon Steel Eccentric Reducer.